1Not available with lease and some other offers. Residency restrictions apply. 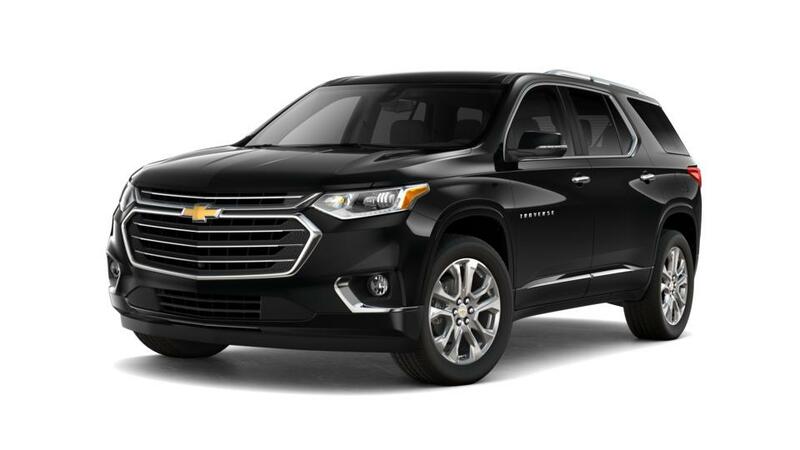 Modern technology and purposeful design combine to make the Chevrolet Traverse one of the most impressive crossovers. 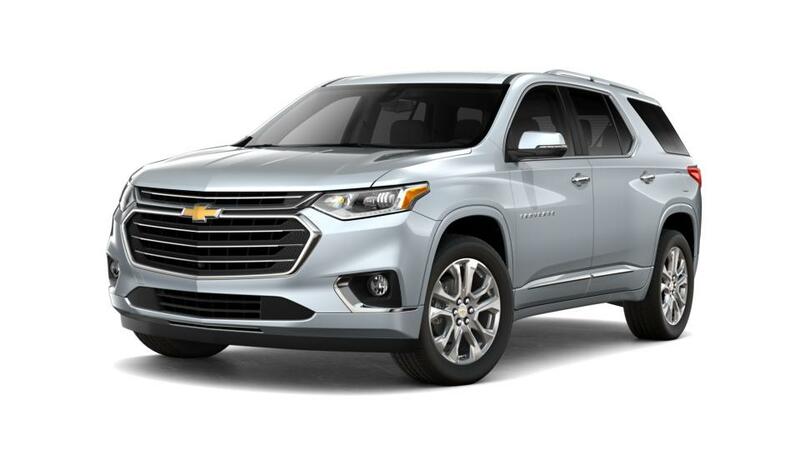 This affordable vehicle is sure to impress all drivers with its versatility, innovative technology and great design. It comes with ample space for passengers and cargo so that you can travel with your family and friends with ease. Schimmer Chevrolet Buick Inc. in Mendota not only has a huge inventory of the Traverse, but it also offers some exciting deals and specials. Call or email us to schedule a test drive.